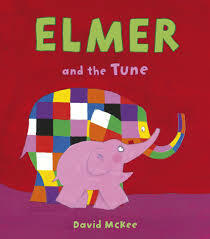 When Elmer the elephant runs into his friend Rose, the tune she is humming gets stuck in his head. 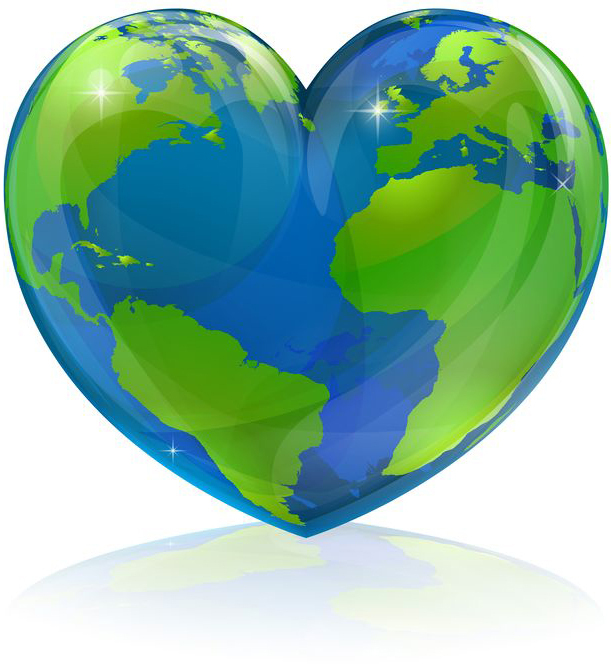 It's a catchy tune, so Elmer starts humming it, and before long all the animals he runs into are humming it too. He tries to get it out of his head to no avail and finally joins his friends in a lively rendition of “Happy Birthday” to no one in particular. Finally free of the tune, the story takes a humorous twist as Lion says he wishes he could remember it. Children will be able to relate if they've ever had a song stuck in their head! This story boasts David McKee's lovable illustrations. Full of vibrant colors and a variety of animals, children will enjoy identifying animals they recognize and recalling the sounds they make. Elmer also models leadership and problem-solving skills when he suggests his friends sing “Happy Birthday,” even though it is not anyone's birthday. Despite his friends' skepticism, they give it a try and solve their problem. This would be a fun story to read to the child who is always humming a song or to your child on their birthday!